Im always up for saving $, and kids birthday parties are a great place to put savings to work. Birthday’s are a big deal at our house. I want our kids to feel loved and special on their birthday. Its a day all about them, and I like to provide them with a great party to celebrate. These money saving tips by How To Nest For Less are some great tips in saving for the kids parties. I love budget friendly tips like these. 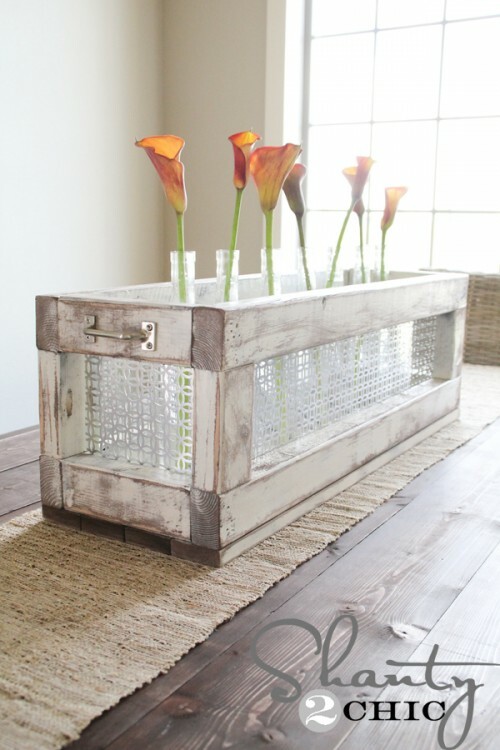 I love the look of this DIY wine bottle centerpiece by Shanty 2 Chic. This Centerpiece could be displayed in a variety of places within the home, on the table, in a window, on a mantel… Such a cool, simple, DIY project. The 4th is just around the corner! Have you thought of new ways to decorate for this years parties!? Cia! 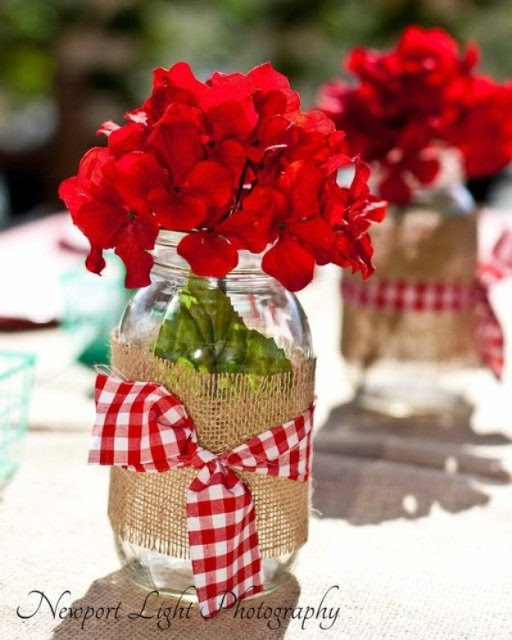 Newport Beach has a some great examples of various DIY 4th of July table ideas! Cant wait, the 4th is one of my favorite holidays to celebrate as a family. Planning a family road trip this summer? Are you dreading what to do with the kids for hours on end? Well, we have you covered. 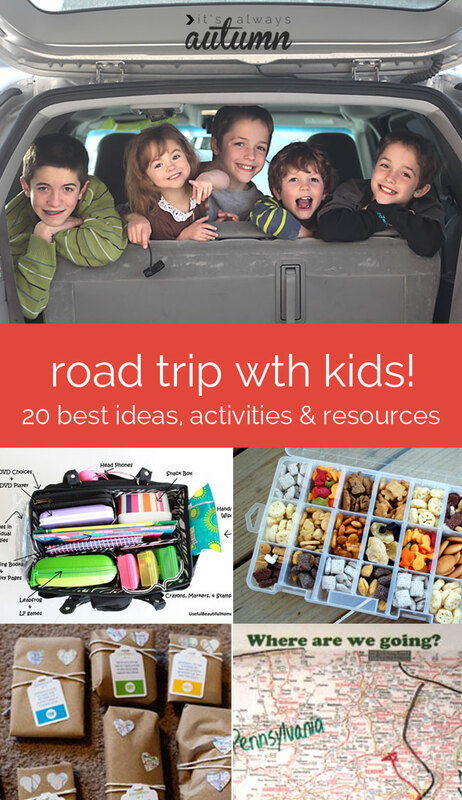 Head on over to Its Always Autumn and see their incredible list of ideas, crafts, and things to bring to make sure that your road trip can go as smoothly as possible. You make not hear, “are we there yet?” once because they will be loving the road trip part of the vacation as well. I have a weakness for lemonade. Strawberry lemonade, check. Raspberry lemonade, check. Mango lemonade, check. Arnold Palmers, check. 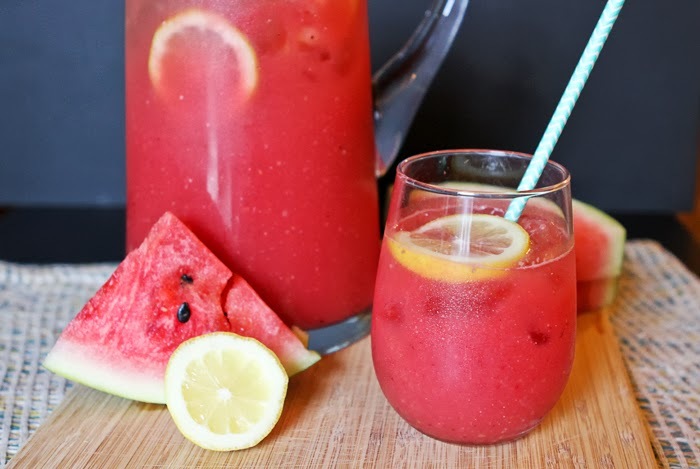 Now… watermelon, raspberry lemonade… that sounds incredible!!! Brewed Together has this delicious recipe that is definitely on my summer drink list! What is your favorite summer drink? Who doesn’t love at day at the beach? But those beach trips require you to tote along some essentials. 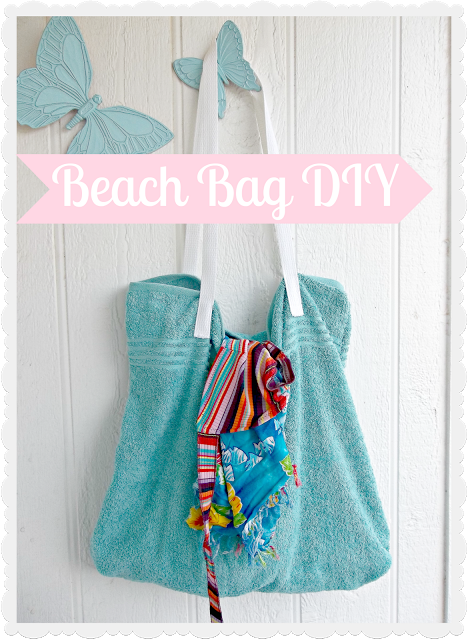 The NY Melrose Family has a great tutorial on how to make your very own beach bag. The best part, its washable. Made out of a simple towel and your choice of string for the handle. Simple, and perfect. Getting ready to head to the beach! Summer is all about fun, sun, and making memories with your kiddos. With this wonderful list, you will not miss a beat, or a chance to miss a memory with your kiddos. 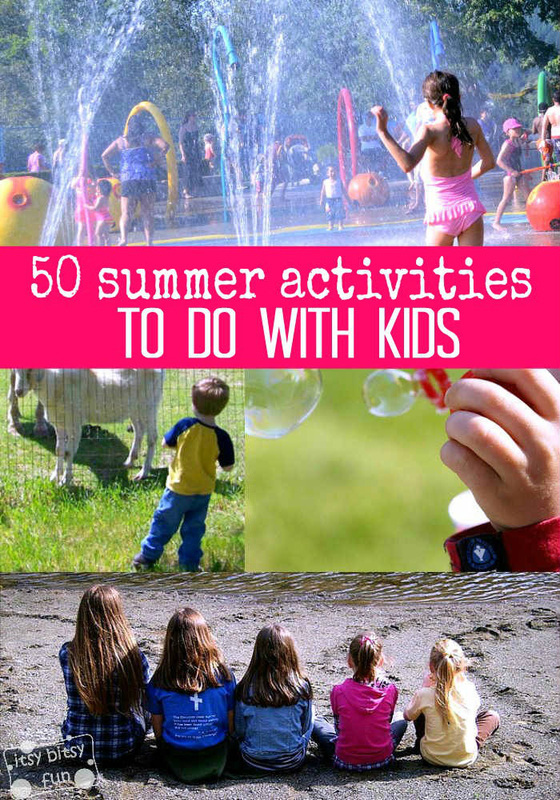 With 50 different activity ideas, this list is sure to leave you awfully busy. Check out the full list over at Itsy Bity Fun and let us know how your busy, memory filled summer is! The Tuck and Cover is one of my favorite hair styles. So lovely and so easy (see my previous post on it here). 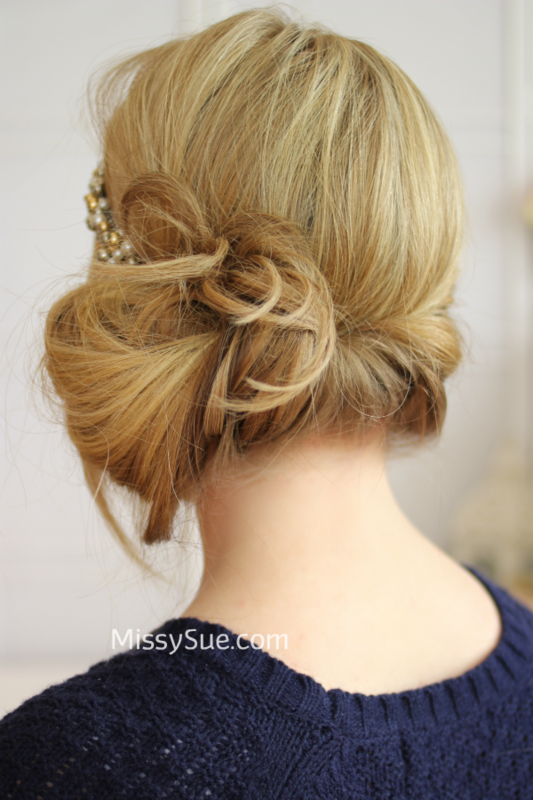 Here is a variation to the traditional “tuck” that brings some 1920s style! What could be better than combining a hairstyle I love and a decade that I love? Not much!